Be on the lookout for this damaging pest! 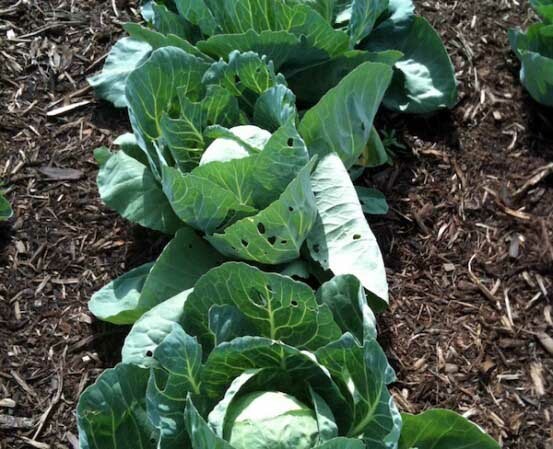 They might be called cabbage loopers, but these destructive pests will munch on just about any cabbage relative. 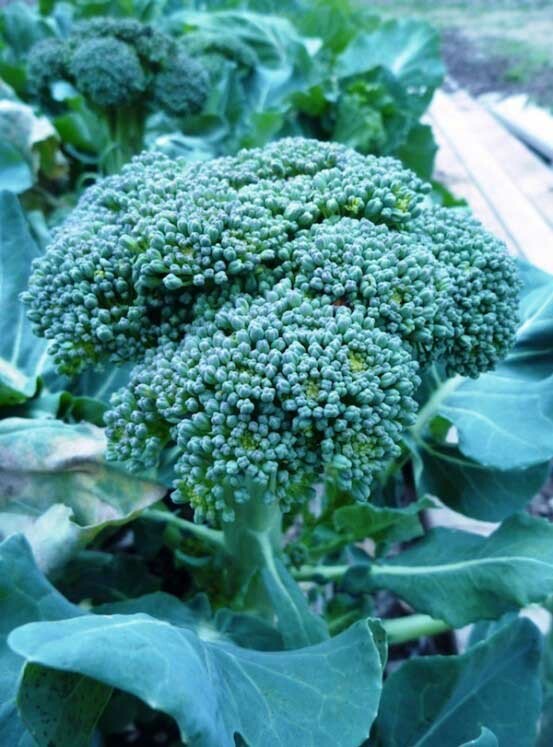 Our favorite fall and winter crops such as broccoli, kale, Brussels sprouts, and cabbage varieties all fall victim to the cabbage looper. We often refer to this group of plants as Cole crops. Even just a few of these caterpillars can put a serious dent in your harvest. Crops like broccoli often fall prey to cabbage loopers, Trichoplusia ni! Do you have cabbage loopers? The first sign is that you’ve chosen to grow plants they love! If you have cole crops in your garden, you can safely bet cabbage loopers will follow. Do you notice grey moths in the garden? While they usually fly at night, you may spot some of these culprits in your garden. If they are there, that means they are laying eggs in your plants. You’ll have large holes in the leaves of you plants. There are dark green droppings amidst the foliage of your plants. If you look on the underside of those leaves, there will most likely be eggs attached. You may see the actual caterpillars. They are a few inches in length and pale green in color. They move like inchworms. A healthy, organic landscape will attract beneficial insects, such as parasitic wasps, that help to control cabbage loopers. As with all caterpillars, Bacillus thuringiensis or Bt (Thuricide), is a great organic treatment. Bt paralyzes the digestion activity of the caterpillar essentially causing it to starve and die. Bt won’t harm birds, pets, fish or anyone in your family and is excellent for use on edible crops. Bt must be eaten by the caterpillars, so you’ll probably need to spray plants one or two more times at 7-10 day intervals. If you spot the caterpillars in action, your best bet is to pick them off your plants. The neighborhood birds will thank you for offering them up some tasty treats. If you keep backyard chickens, you can also feed the caterpillars to them.